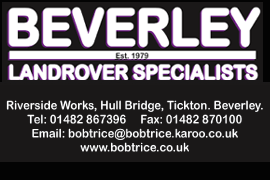 Editors Pick Archives | Page 3 of 85 | HU17.net – It’s all about Beverley! Beverley Manor Nursery is celebrating after they secured their seventh straight Outstanding Report from Ofsted. 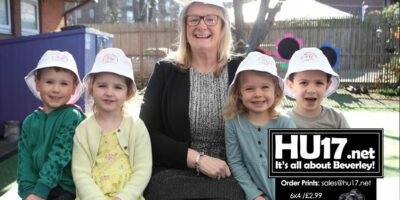 Executive Head Teacher Karen Hunter says the report is a testament to the quality of the team at the Nursery and their commitment to safeguarding the children who attend. 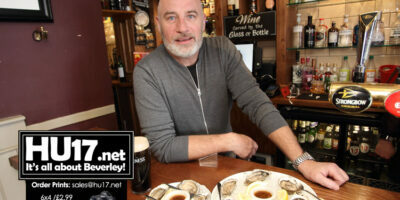 A local pub in Beverley is now serving up Oysters as they look to tap into a new niche. Gary Robinson, the Land Lord of The Royal Standard is himself a fan of the delicacy feels he has come up with a pearl of an idea. The White Company say they bring something different to Beverley. 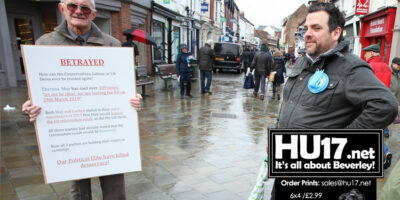 Their new which store opened in the heart of Town of Beverley has certainly added to the retail offering. Ahead of the official opening date, The White Company invited a number of people for a drink to celebrate their arrival. 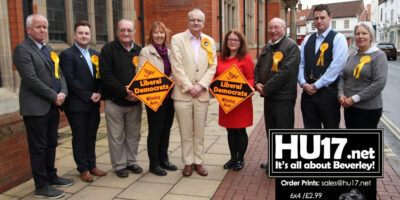 Police And Crime Commissioner Keith Hunter has been out on patrol with members of the local Labour Party. 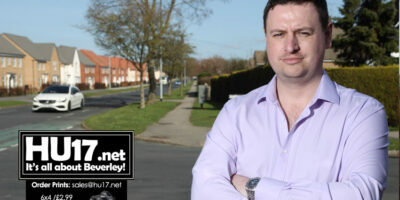 Mr Hunter says he joined Labour Party members so he could learn more about the issues residents in Beverley are facing. 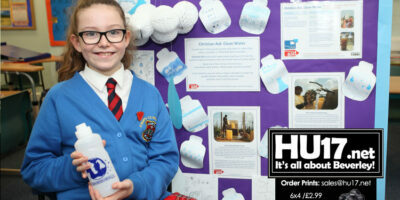 St Mary’s Primary School have taken part in their first ‘Global Citizenship Fortnight’ undertaking a range of projects to reflect on global issues. During a two week period pupils at the Beverley primary school tackled issues being dealt with by groups in the town. RPMS Letting in Beverley hosted their clients at a special event to mark their 25th Anniversary. The day was very much a family affair with three generations in attendance. 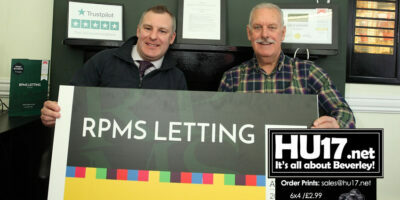 Founder of the business, Alec Cammish, and his son Jamie, who now runs the company were delighted with how things went. 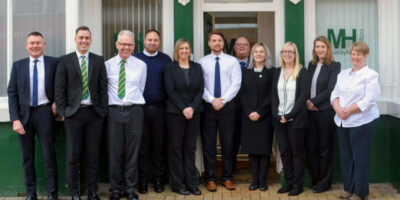 A local firm of Chartered Building Surveyors has reached a major milestone with five hundred residential property surveys. Delaney Marling Partnership (DMP) established in 2007. Despite the construction industry experiencing some of its worst years throughout this period, DMP has continued to grow, performing a vital role in advising people in the Humber region on all things property. Beverley has been named in the top ten for the places where couples cheat on one another. The survey conducted by the dating site Illicit Encounters said that 3.11pc of the population of Beverley cheat on their partners. Murray Hills have done the hat trick and they couldn’t be happier. 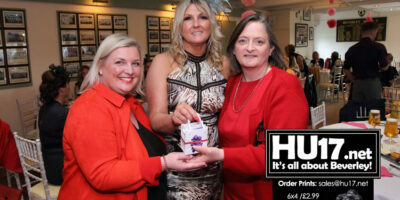 The firm ho have an office in Beverley has earned three top accolades. ERYC have rejected calls for a crossing to be installed in Beverley saying the road is not busy enough. Concerns were raised at the number of people needing to cross Woodhall Way at the junction with St Leonard’s Road.